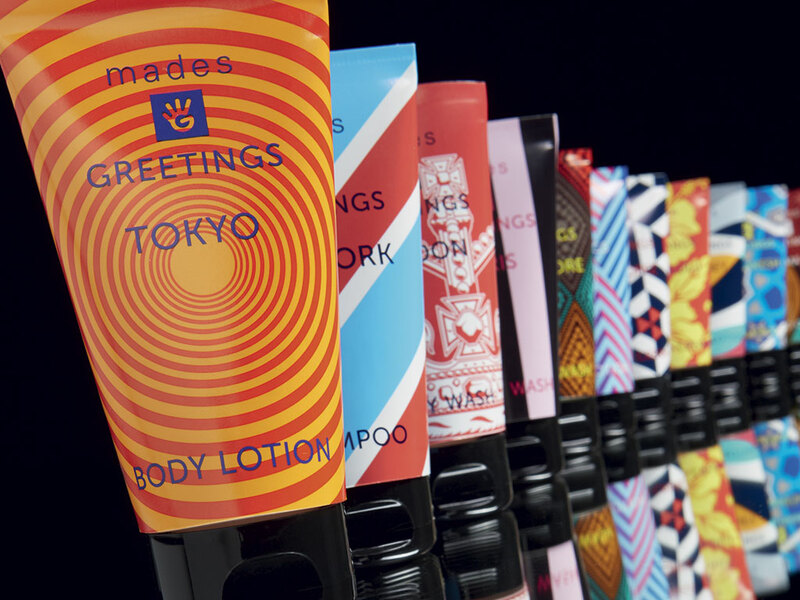 Mades Cosmetics was founded in 1990 and produces a wide range of unique, contemporary, high quality personal care products, for both men and women. Winners of the prestigious 2014 anti-ageing Skin Care award at the Cosmeeting, Paris – Mades maintains its pioneering position in the Skin Care world. Leaders in translating the latest trends into quality products. 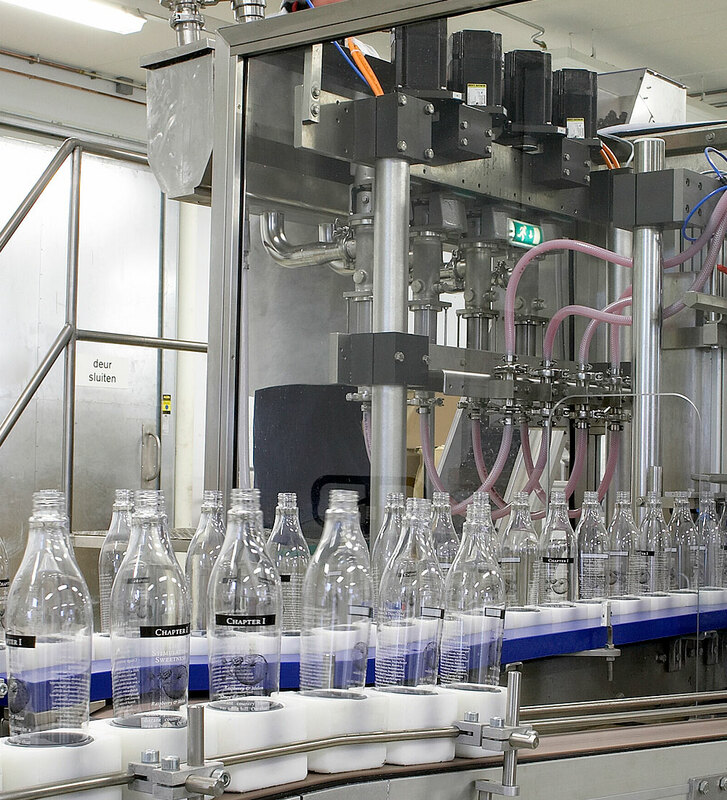 Each step of the production process occurs in-house – from concept and formulation to design and packaging. The products are richly formulated and guarantee compliance with applicable cosmetic laws and EU regulations. 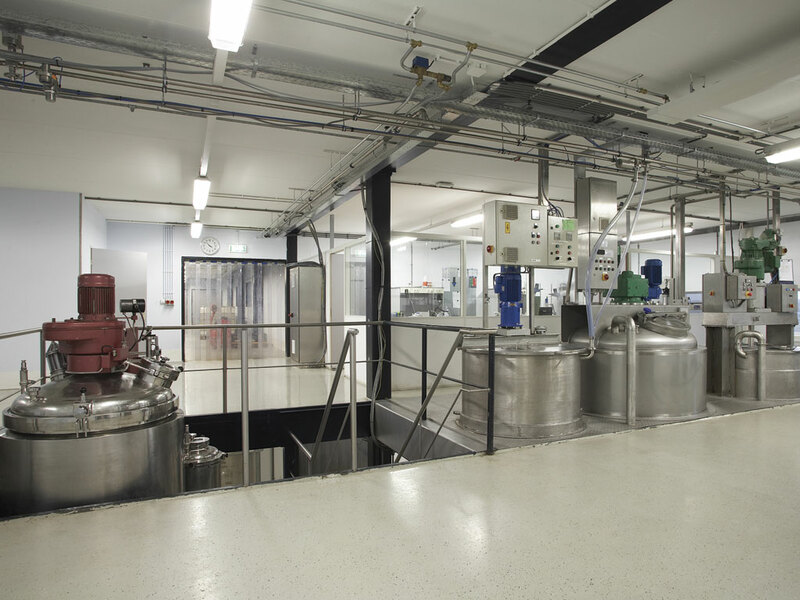 Our GMP certified state-of-the-art factory, in The Netherlands, provides an outstanding production facility, warehouse and logistics center. We can therefore guarantee traceable, on-time deliveries worldwide. 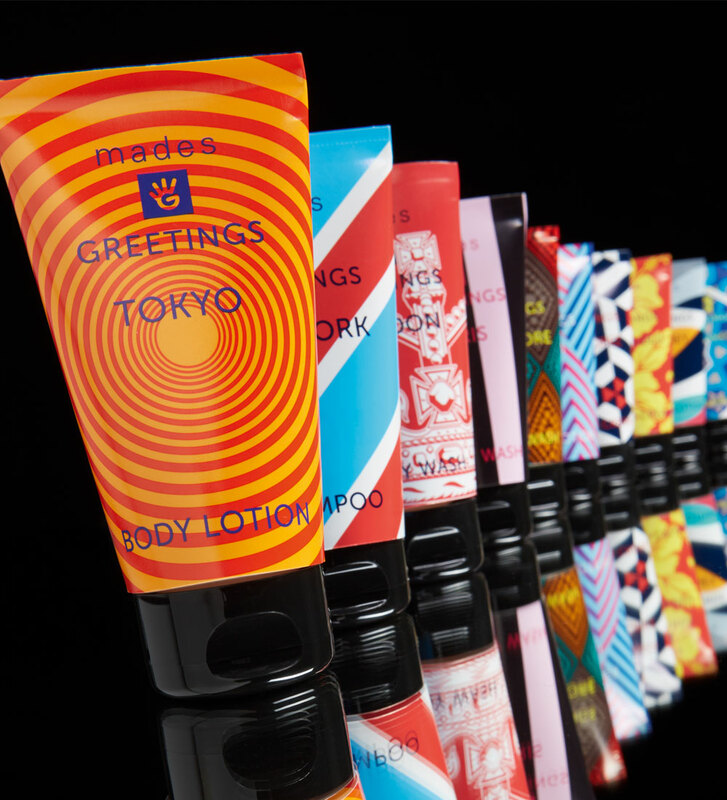 Mades Cosmetics has an outstanding worldwide presence selling to six continents – North America, South America, Africa, Europe, Asia and Oceania. Stocked by many leading retailers, including department stores, perfumeries, drugstores, and luxury hypermarket stores, Mades continues to grow globally. Shelf presence is strong, with many stores adopting a ‘shop-in-shop’ concept. Mades also holds a key position as supplier and manufacturer of gift sets. Our gift sets are produced in our factory and all sets are assembled on site, with existing components from our product ranges. The products are richly formulated and guarantee compliance to applicable cosmetic laws and regulations.